Matthew Warburton, Policy Advisor at the Association for Retained Council Housing (ARCH), raises the importance of resident complaint handling procedures within social housing organisations. The Social Housing Green Paper devotes a whole chapter to complaints, asking what needs to be done to make sure residents know how to make complaints, and that landlords deal with them quickly and effectively. It asks whether there is a need to reform the rules on access to the Housing Ombudsman, to shorten or remove the eight-week waiting period after a landlord has failed to answer a complaint to a resident’s satisfaction, before they can ask the Ombudsman to get involved. It says some residents say they fear the consequences of making a complaint and goes on to list where they can go for advice and support. But it does not discuss the underlying problem — why is it that too many landlords dislike and resist complaints? A poor response to complaints is normally a symptom of a deeper malaise in a landlord’s organisational culture. Everyone makes mistakes; large organisations make lots of them. Policies designed with the best of intentions have unintended consequences. Unanticipated events can derail the functioning of the best-designed processes. Service delivery can only be properly understood as a learning process aiming for continuous improvement as new information becomes available on exactly how well it works, and for whom. Consumer feedback is crucial to understanding how well services are working. Complaints are by no means the only source of customer feedback, but they are an essential one because customers do not have to wait to be asked for their experience, and they give — or ought to give — the assurance that if things go badly wrong there is something they can do about it. Managers who do not look at the services they run in this way are out of touch with reality. Risks, of course, should, and can, be managed. Where the health and safety of residents or staff could be compromised extra care is needed to minimise the likelihood of this happening. But it is a delusion to think all risk of service failure can be eliminated, or that when it occurs there must be someone to blame, which makes staff defensive and fearful of telling the truth. Managers who pride themselves on running a service where no-one complains ought to ask themselves whether they really believe nothing ever goes wrong, or whether customers are afraid to complain or just do not believe anything will be done if they do. Organisations which judge managers negatively on the number of complaints about the services they run ought to ask themselves whether they are encouraging managers to discourage or suppress complaints rather than deal with them. 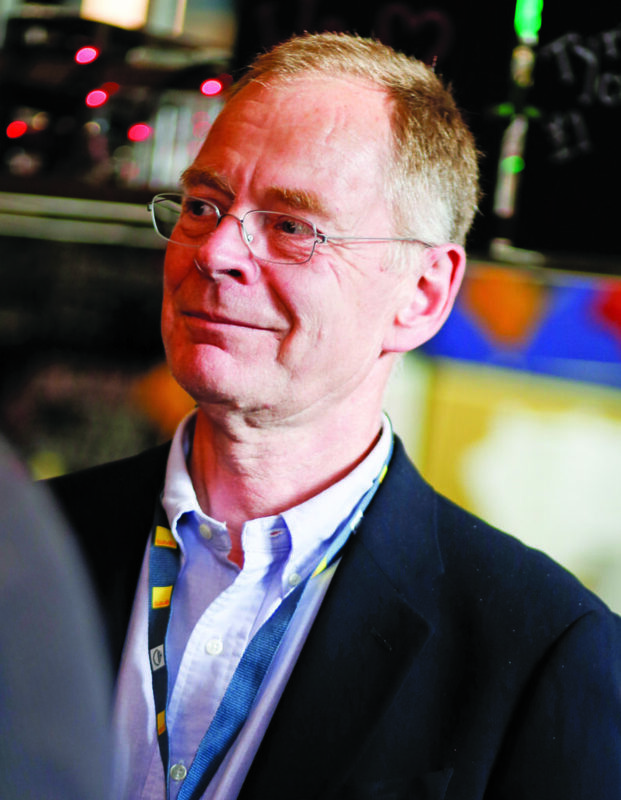 That is why, when the Green Paper asks whether the number of complaints received should be one of the Key Performance Indicators that landlords should publish for inclusion in national league tables that will enable their performance to be compared, ARCH’s answer is that this is not particularly helpful information. A relatively high volume of complaints, as I have argued, is not necessarily a bad thing. What matters is how well they are dealt with. In our survey of complaints systems operated by ARCH member authorities, we found that most include two stages — an initial response within a relatively short time period, followed, if the complaint is not resolved, by a review of the initial response by a more senior manager, which normally takes rather longer. If the complaint is still not resolved, the complainant can either ask a councillor, MP or tenant panel to take up the matter, or wait eight weeks before raising it with the Housing Ombudsman. We think the best way to judge how well a landlord is responding to complaints is not to look at the total number, but at the proportion that is resolved at each successive stage. 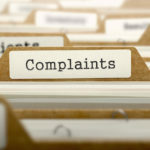 The more complaints resolved at the first stage, the better; equally, the smaller the proportion of complainants who feel the need to involve the Ombudsman, the more a landlord can feel confident it is handling complaints well.